On the lookout for a new wallpaper? Then it’s most likely that you’ve found your little treasure. 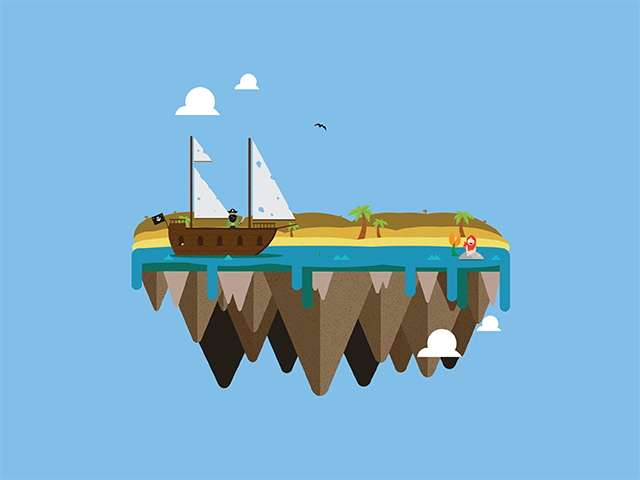 This is number 3 in the collection floating island wallpapers and there is no need to get in line. 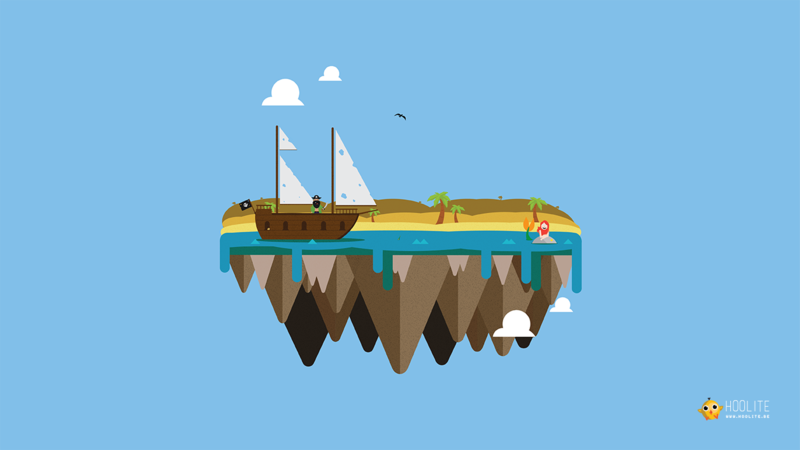 Just click the dimension you prefer and set sail to download the newest vector island wallpaper to add to your collection. It’s that easy!